 While women are disproportionately impacted by the health and economic impacts of traditional cooking, they can play a crucial role in the widespread adoption and use of clean household cooking solutions. Partners will showcase approaches that are focused on scaling adoption and increasing health and economic impacts by working with female entrepreneurs along the value chain. Panelists will share how women’s entrepreneurship strengthens their business models, attracts investment, and achieves women’s empowerment goals.